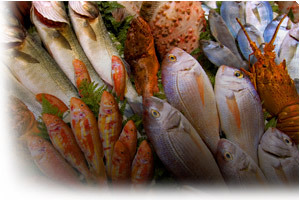 Fish & Shellfish Industry | ABC Customs Brokers Ltd.
As one of Canada's largest customs brokers for fish and seafood, ABC Customs Brokers will assist you in getting your time sensitive shipments to market on time. We understand the serious consequences of service delays at a customs entry point for your highly perishable goods. Updating and maintaining your mandatory Fish License from the Canadian Department of Fisheries and Oceans.